Representing the next generation of design-led Hilton Hotels, Hilton London Bankside sits proudly in the ever-convenient location in central Bankside. Tate Modern, Borough Market, and The Shard amongst other must visit landmarks are all within reasonable distance. Hilton London Bankside offers guests a range of rooming styles so suit all needs. From classic guest rooms to suites to executive rooms to accessible rooms, this hotel has it covered whether you’re here for a romantic getaway, family vacation, or business trip. Keep yourself and everyone else healthy and fit in the well-maintained on-site fitness center and pool. Set the kiddos up for the night with a certified babysitter while you and your partner hit the town. Secure a meeting room to impress fellow business partners in your upcoming gathering. If you’d rather stay in for the evening, the Hilton London Bankside has you covered. Enjoy a bite to eat at the Oxbo Bankside. 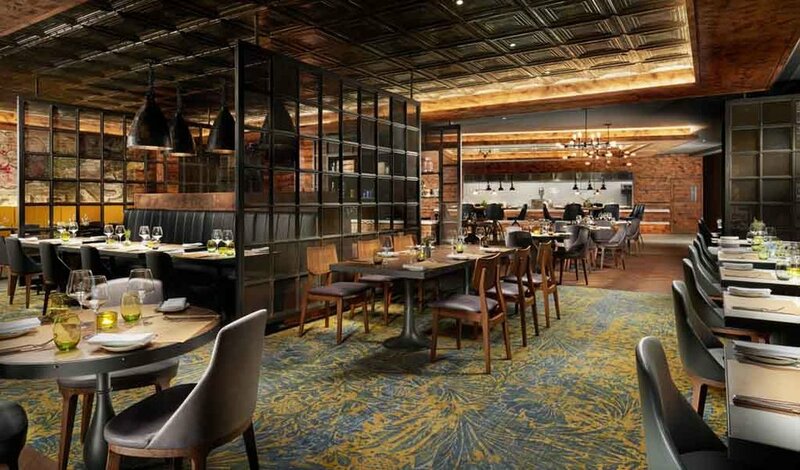 This historic yet upscale restaurant serves delectable dishes featuring regionally sourced artisan meats, fish, herd, and vegetables. Open for business all day, the Oxbo Bankside will entice you to come again for your second choice on the menu. For a more going out whilst staying in vibe, saunter on over to The Distillery. 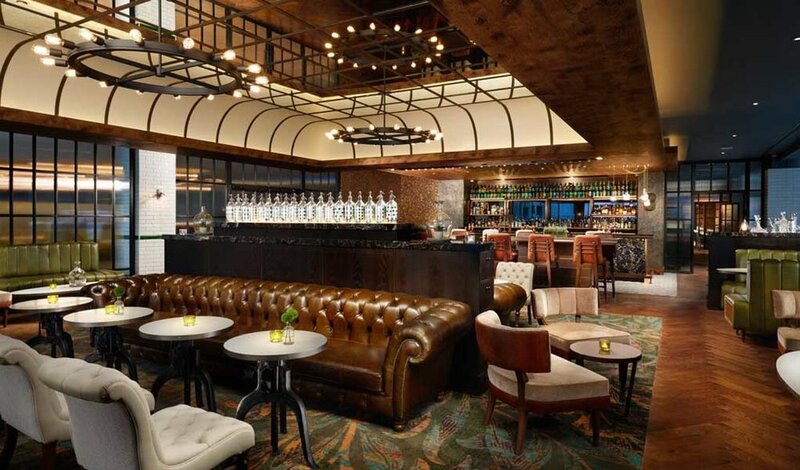 True to its name, The Distillery whips up signature cocktails, sharing platters, and bar snacks. Be sure to try a cocktail with their homemade aromatics, infusions, and bitters. 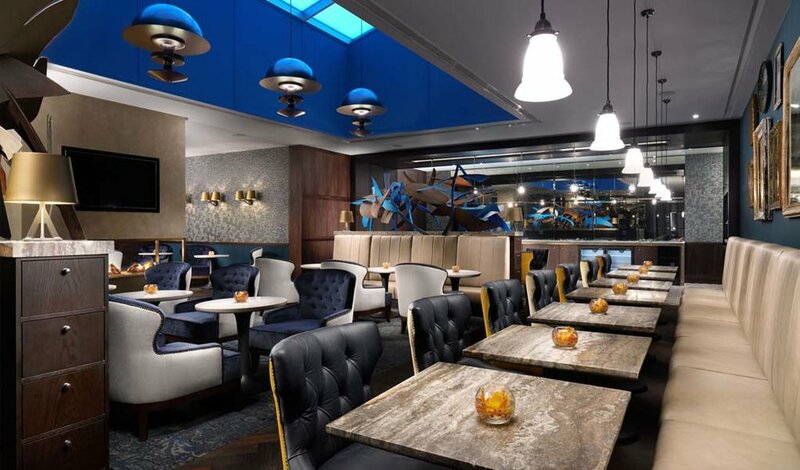 With lots to offer within Hilton London Bankside and within its general location, this hotel is not one to pass up when visiting London.